So I’ve been quiet recently for a number of reasons. For one I’ve been playing games and the other because my PC keeps resetting mid-stream. But I thought I’d talk about the games I’ve been playing recently. I got this on the Steam Sale and been streaming it. 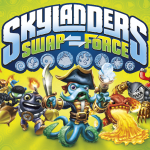 I absolutely love it, so addictive and fun. You basically run a restaurant and over time you get better, buy better quality food, have a new restaurant and battle dirty dishes and health inspectors. I got this super cheap during the same but really full price is pretty good. When am I not playing Minecraft? Recently lots of Build Battles which I’ve been posting up on my YouTube Channel but I want to try and start a proper show. I’ve been looking in to some mods and would love to start a world where one day I can perhaps invite fellow YouTubers or Streamers. We shall see! 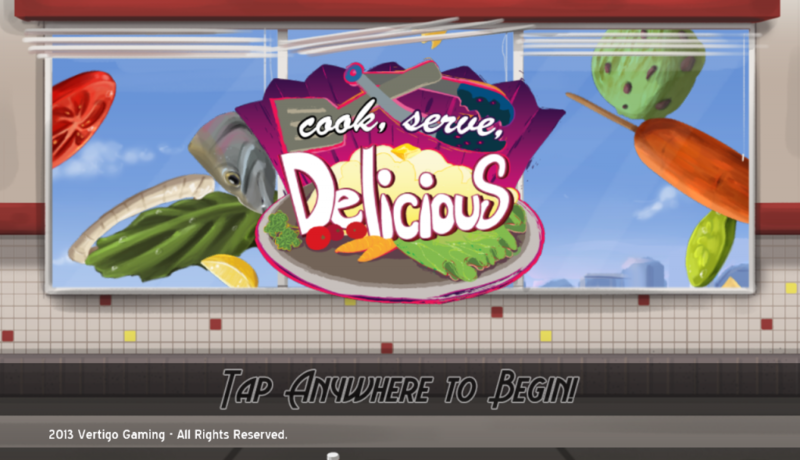 I use to LOVE point and click games, anyone remember Day of the Tentacle? Sam and Max? 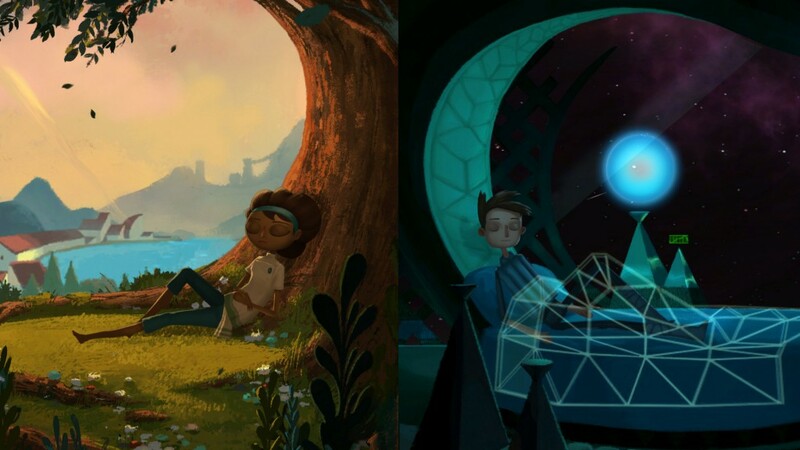 Well Broken Age is basically those sort of games but with a beautiful art style. You get to play as two different characters and can switch between them. The puzzles can be hard but that’s what I loved about them. I’ve not played too much as seems this game murders our computer but hopefully after some repair work I’ll be able to play some more. Again this is a game I got on sale during Steam Sale. When they announced 3.0 I decided to play it on the PC and stream 2.0 to celebrate. It’s the first time I’ve been able to play this game as my son always wants to play it so had fun doing the Avengers story mode. I hoep to do Spider Man as some point as well so watch this space! If you haven’t checked out the 3.0 coming soon I suggest you do, specially if you love Star Wars. Got any other games you’d think I would enjoy? Feel free to comment below! I’m tempted to return to Heroes of the Storm as it’s been a long time. I miss Diablo, he must be lonely without me now. I’m An Influential Gamer Girl! I’ve played games for years. My first console was a Master System II which has Alex Kidd built in to it (and a game I never beat because oh my god it was HARD!) and over the years I gained other consoles and even handhelds. Mega Drive, Mega CD, SNES, Dreamcast (yes some people actually owned one of those), Gameboy (and pretty much every version since then). In fact about the only consoles I’ve yet to own are Sega Saturn (never going to happen because Santa didn’t bring me one *sob*), Play Station 4 (also unlikely) and the Wii U (Nintendo do keep trying to make me want one though). Whilst I loved Sonic and Mortal Kombat (yes this was way before age restrictions on video games) I still had my My Little Pony collection and Barbie dolls. To me video games were for kids, just as much as I thought Barbies could be played with by boys too. 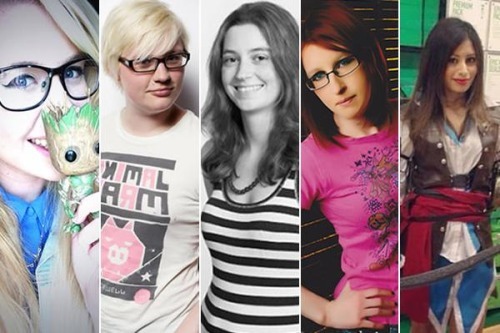 So I’m super excited and totally over the moon to be in an article about the most Influential Gamer Girls in the UK. I actually secretly pop over to Charleyy’s Tumblr every so often so was great to see her there as well. Also lovely to see Keza MacDonald who is Kotaku UK’s editor which is a big awesome thumbs up from me. Though my gosh some great ladies aside of me on this list. So I thought I’d talk a bit more about me as a gamer of the modern day. I’ve been playing World of Warcraft for a VERY long time (it just celebrated it’s 10th Anniversary so I’d say been a player for about 8 or 9 years) and more recently been playing Minecraft to the point we even have our own server. I’ve been messing with Twitch and live streaming but haven’t completely got it to work fully so when I do I’ll be sure to let everyone know so you can enjoy some block-tastic fun and some god awful DPS (I play a Hunter). So here’s the article that I’m overly excited about. Do have a read and follow some amazing female gamers on Twitter.